Awaken tired & puffy eyes - natural, lightweight gel formulation that glides on smoothly for an instant cool and refreshing feel. 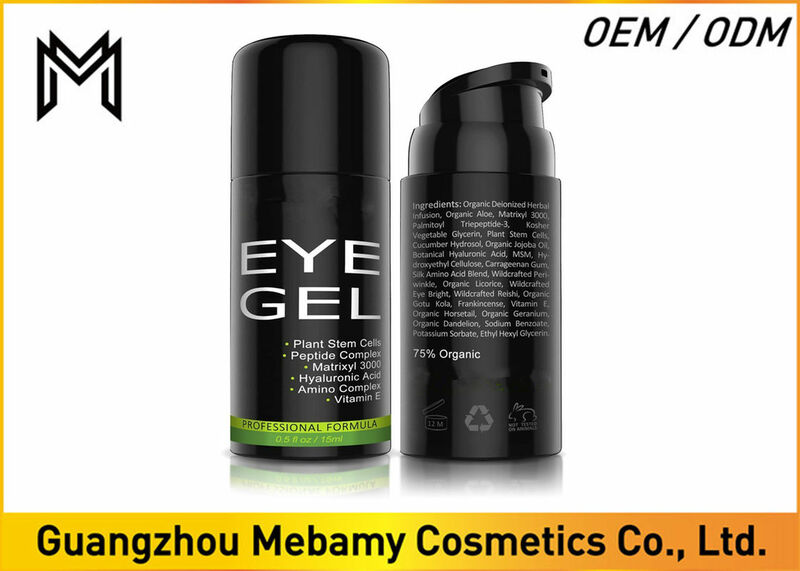 Unique formulation - addresses every single eye area concern possible including dark circles, eye bags, puffy eyes, wrinkles, undereye sagging, puffiness, loss of plump and firmness, crows feet, fine lines, loss of tone and resilience....its all taken care of in this delicate and light gel. 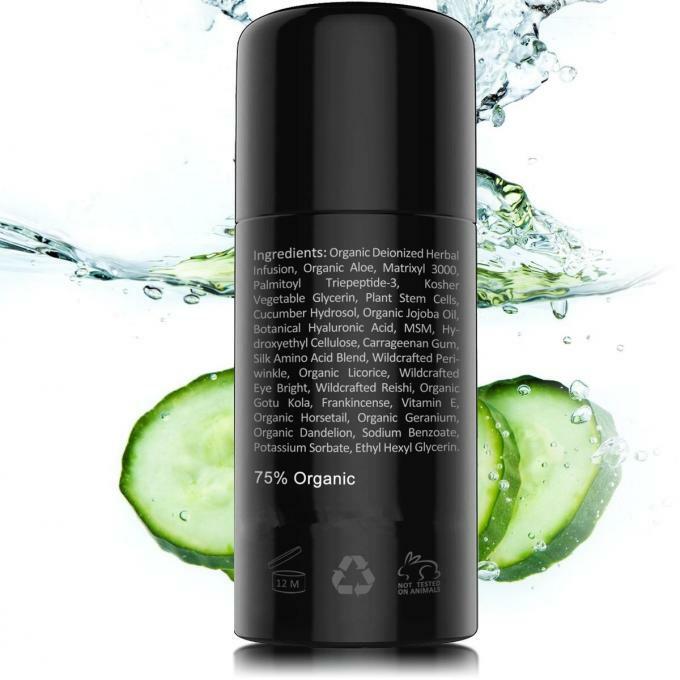 Highest quality natural ingredients - formulated with 75% organic ingredients and contains no parabens, no gmo's, no alcohol, no fillers, and is fragrance-free. Important - as with any skincare product, we recommend a patch test on a small area of skin on your face or neck 24 hours before applying the cream near your eyes to make sure the formula is a good fit for you. If the product is compatible with your skin, cleanse face & apply toner, then gently pat a very small dab of naturals eye gel under and around the eye area once or twice daily. It is very concentrated so only a small amount is needed. Free sample is available, but we not charge freight.